Mumbai: A 40-year-old television show producer and art director killed himself by jumping off the 16th floor of a building in suburban Malad, police said. 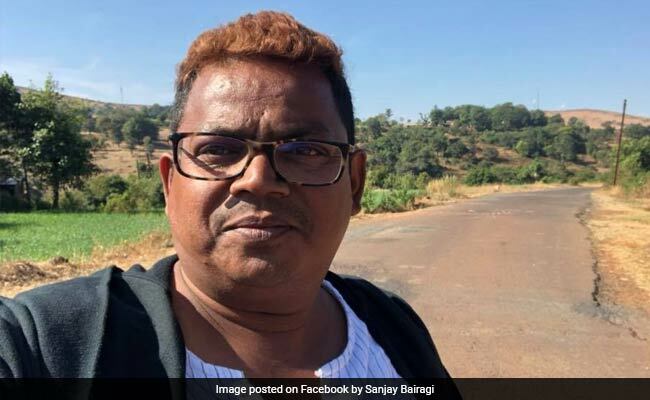 Police said that Sanjay Bairagi, a supervising producer in a television show, jumped off Silicon Valley building in Jankalyan Nagar, Malwani, on Friday evening. Mr Bairagi was under depression due to personal issues, which he mentioned in his suicide note, police said. Police said earlier it was suspected that he might have lost balance and fallen off the building. A suicide note was later found at his home, they said. "Bairagi played Holi with his friends and family members and returned home around 4:30 pm. After that, he also uploaded pictures with his loved ones on social media," an officer said. He is survived by his wife and child, the officer said.